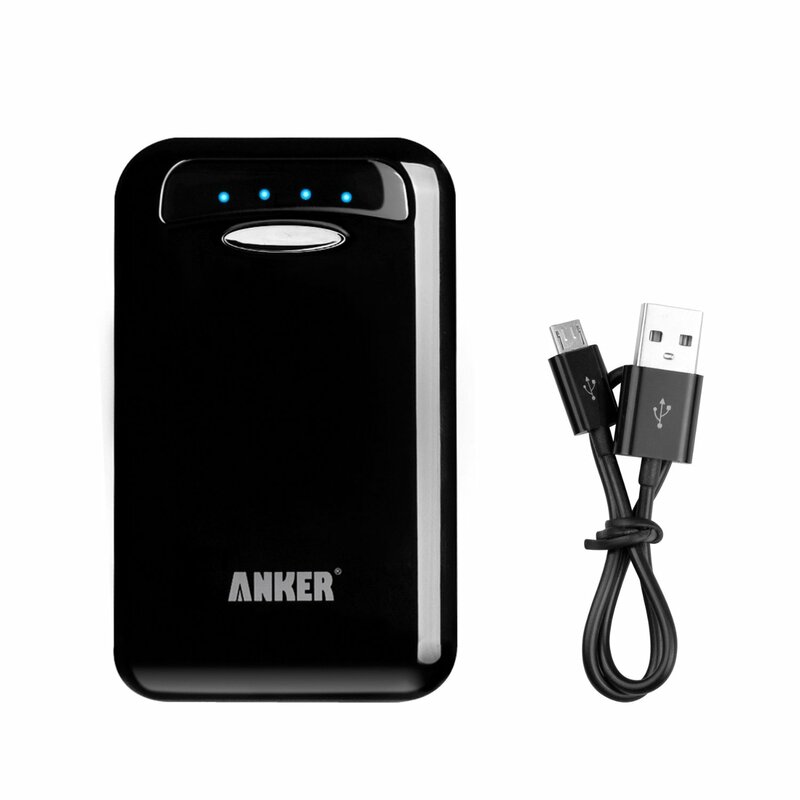 Home Unlabelled What to buy him for Valentines Day ideas. 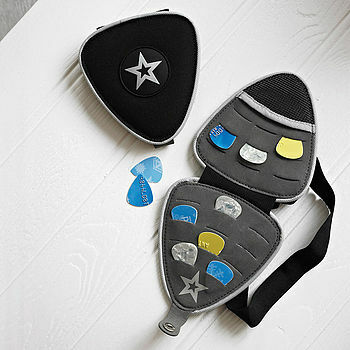 I love this wallet plectrum case, Tom plays guitar and I think it would be perfect for when he has a gig or goes to band practice to have one of these with him. At the price of £16.50 it's a cheap affordable gift for your man, it can be purchased from Notonthehighstreet.com. 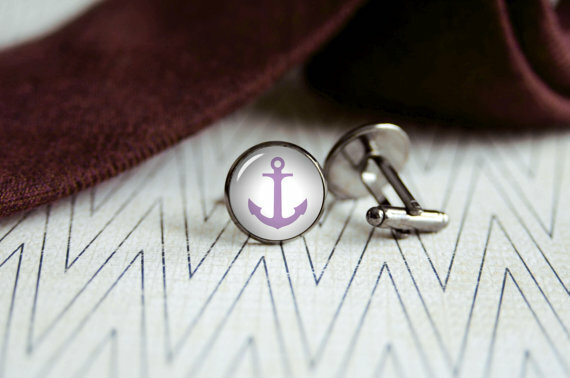 Cuff links are a great accessory for men, they can come in any shape, size and design these days but i think these anchor ones a quirky and cute and can go with any shirt/suit and match perfectly, you can purchase these from Esty for $12. This is an Anker battery back up, i personally think everyone should carry a battery backup around with them due to the fact that batteries on phones/tablets can drain so fast, one of these are essential for everyday life these days this one can be purchased from Amazon for £37.99 it is currently on sale and was £129.99 before so you save £92.00. Does your partner want to get fit? 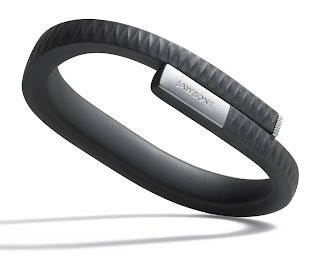 The jawbone is perfect to help that happen, i have heard so many things about this bracelet and others that are simular to it that i want one myself, it does come at a pretty expensive price of £89 but it's worth it. If you don't know what exactly it does i will explain, this bracelet will track your sleeping and your every day activity, you can Log food and drink, and track nutritional information for personalised insights to help you set goals it also have up to 10 days battery life before you have to charge it again and comes in different wrist sizes, you can purchase one from Amazon. 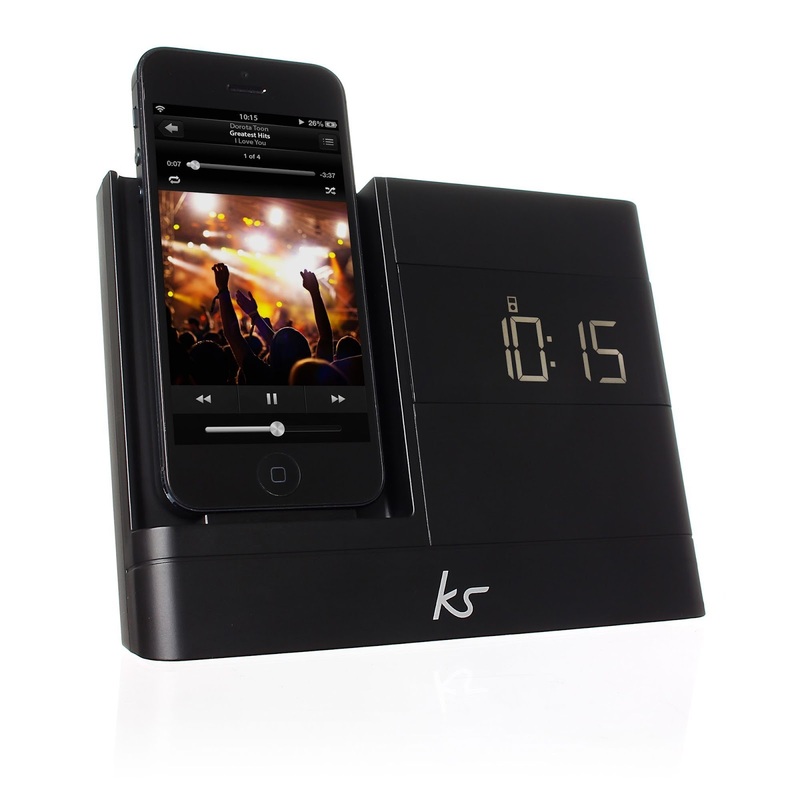 Again this is a pricey present, it is a clock radio and speaker which you can plug your Iphone into it has been made for 30-pin Iphones and Ipods the iPhone 5, iPod Touch (5th generation) and iPod Nano (7th generation) it has many different features such as charging your Iphone/Ipod, auto sync with Iphone/Ipod and Wake up to music, FM radio or buzzer it has other things too but you can check that out on their website, it can be purchased from The great gift company for £60. This last gift is a one night glamping break for two, It's something I actually would really love to do personally. 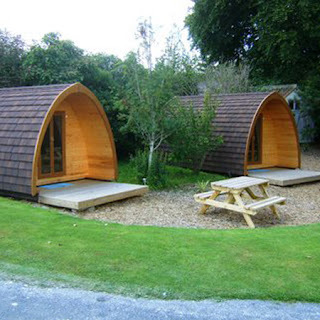 There are 10 different campsites around the UK where you can stay in these cute little huts instead of tents these locations are: East Riding of Yorkshire, Devon, Hampshire, Cornwall, Shropshire, Herefordshire, Cumbria, Cornwall, Dumfries and Galloway, North Yorkshire and Powys. I'm actually so pleased they do one in Cornwall because that's where I live! You can purchase a voucher to stay in one for these from Prezzy Box and it's only £49 a night which is a really good price for two people! I hope you all like the gift ideas i came up with and hope you're all having a wonderful day!